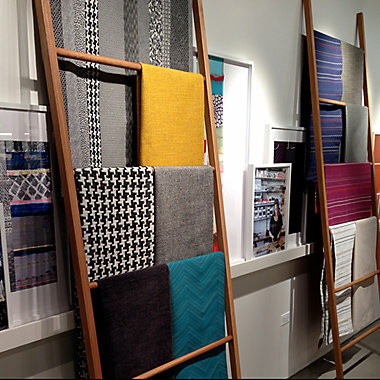 HBF Textiles was organized as a division of HBF in late 1987. 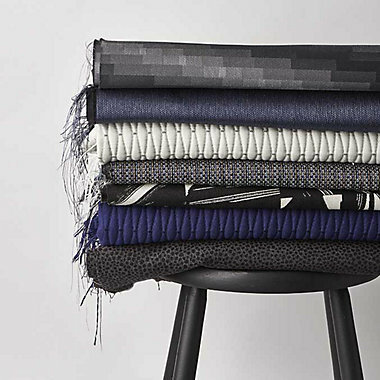 HBF Textiles supplies a variety of distinctively designed upholstery fabrics and leathers as well as drapery and wall coverings to the contract industry. 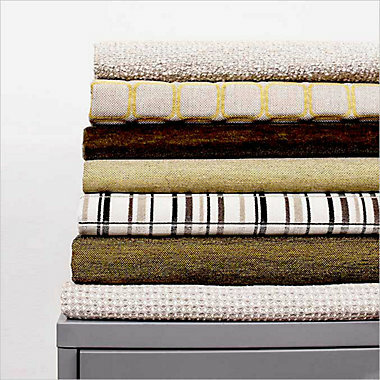 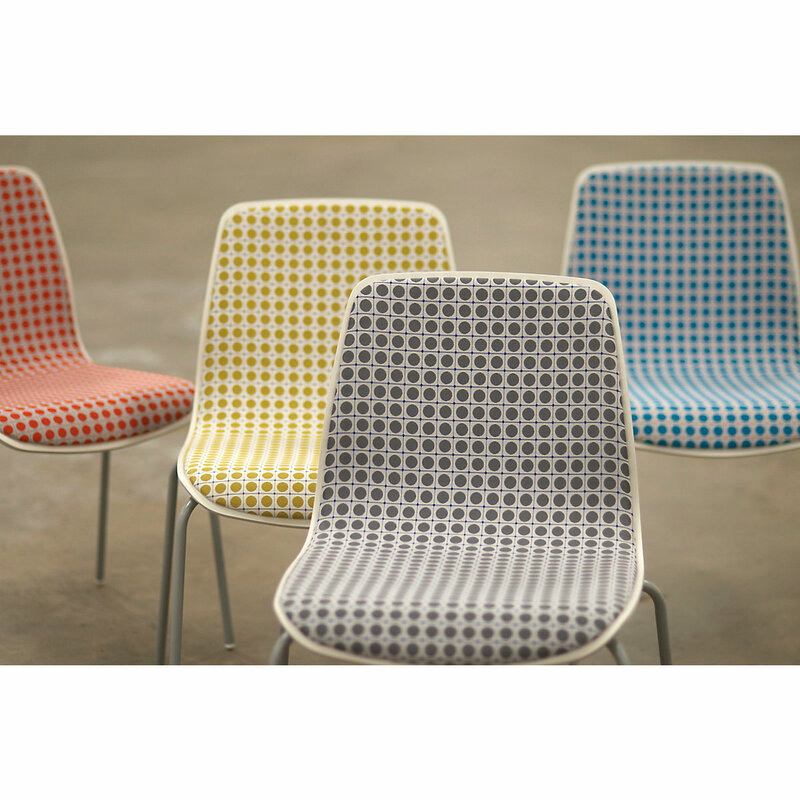 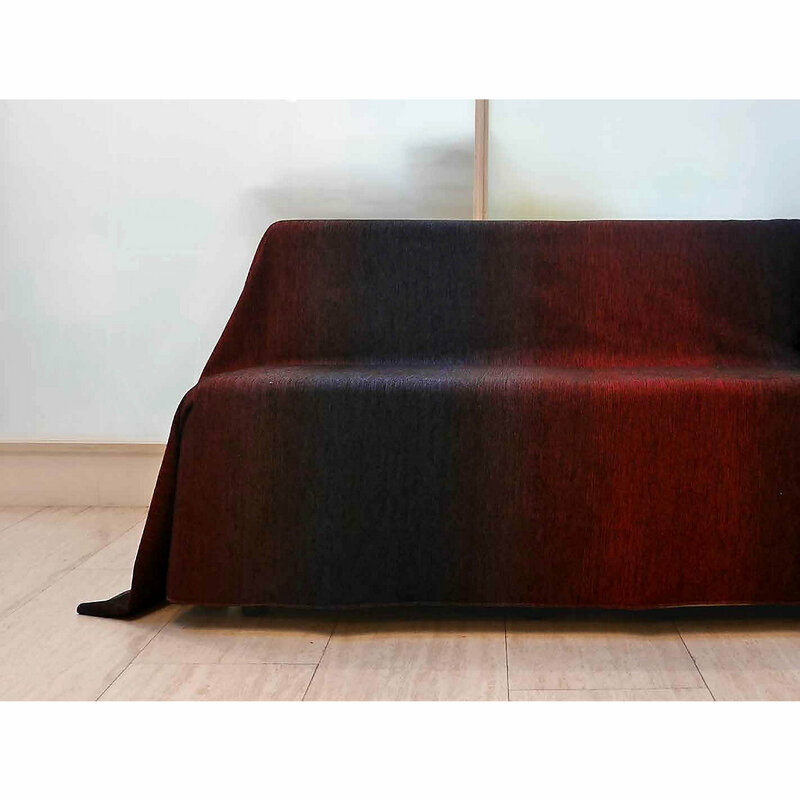 HBF textiles are graded into all HBF furniture or can be used COM/COL on the entire range of contract furniture products from other manufacturers. 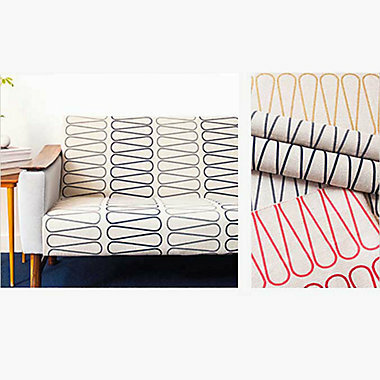 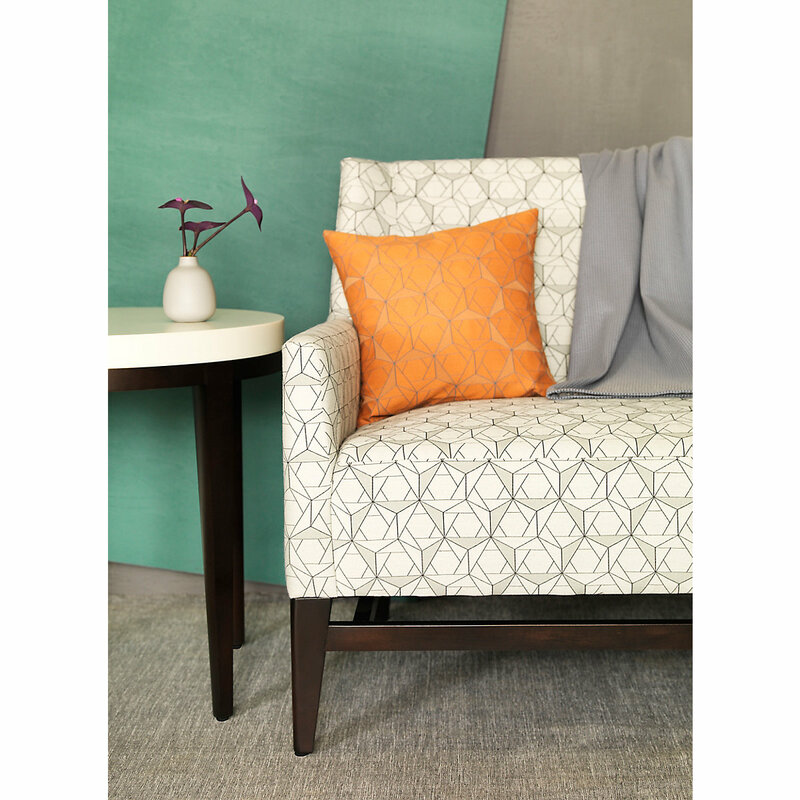 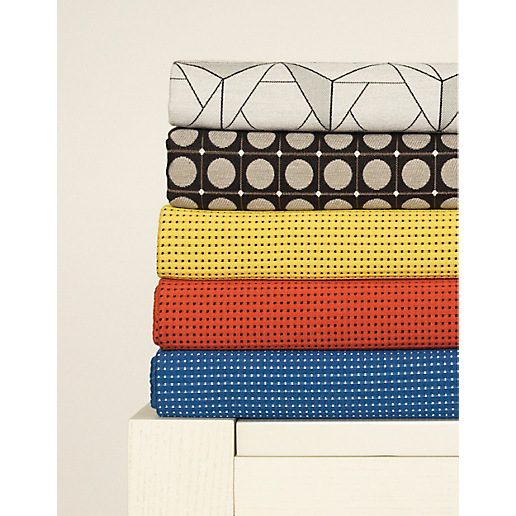 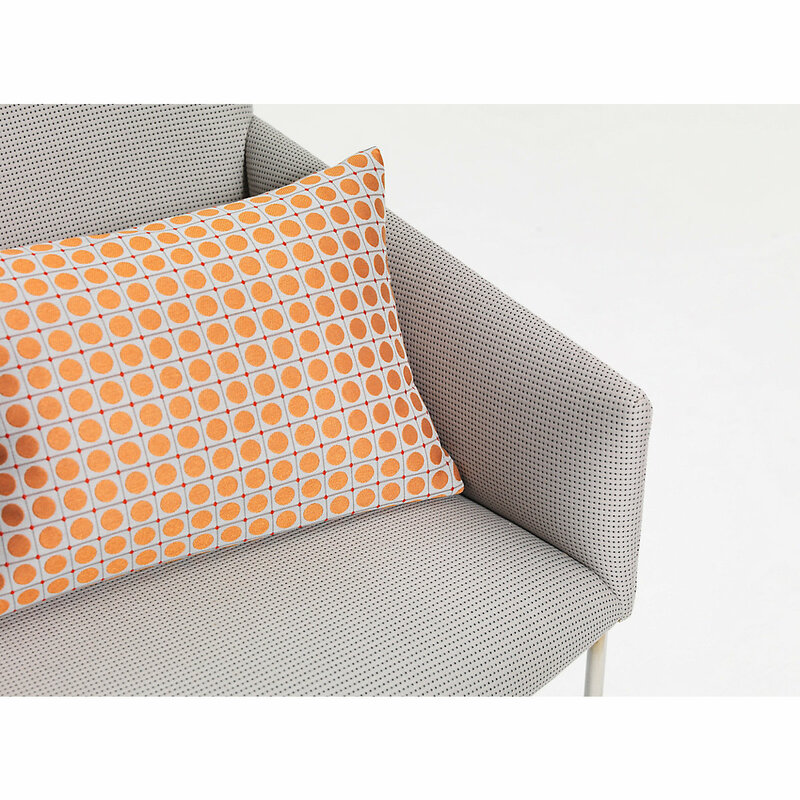 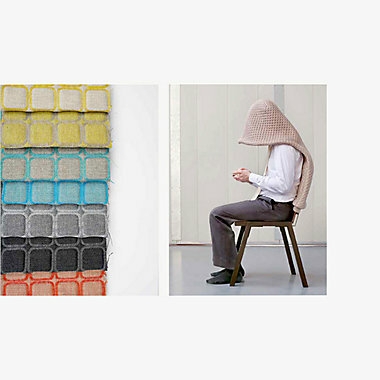 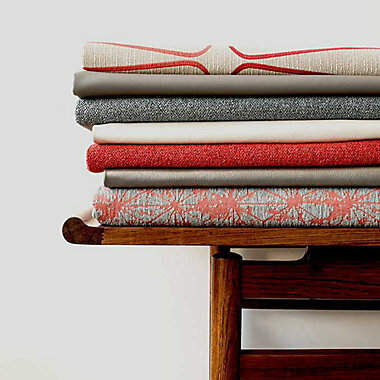 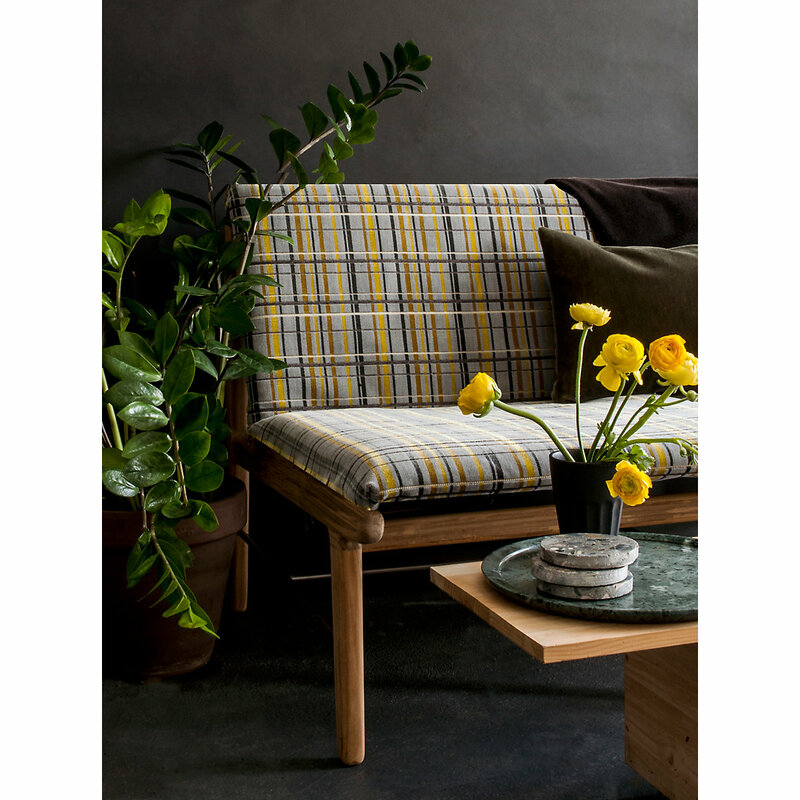 HBF Textiles design’s range from traditional to contemporary.